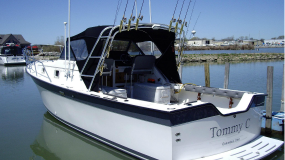 Lake Erie Perch Fishing: If you are looking for a Perch fishing charter on Lake Erie, look no further than Chartom Charters your best choice for Lake Erie Perch charters. Their is a time and a place to catch yellow perch on Lake Erie that time is best from August through September. The forecast for Yellow Perch in all three basins of Lake Erie is very good again in 2015. The western and central basins of Lake Erie and Canadian waters will offer the best fishing opportunities for Yellow Perch anglers. 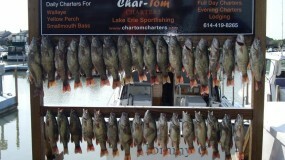 We have some great spots to fish for Perch on Lake Erie. 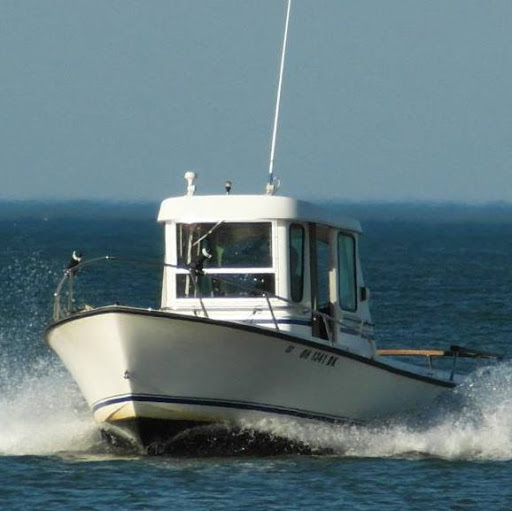 Contact Chartom Charters any time of year to fish for Yellow Perch but understand that you only want to go when you get the best results for booking a charter boat to fish for Perch. 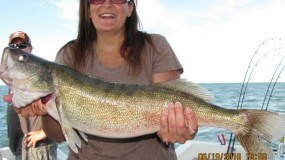 Book a Perch Fishing Charter today! 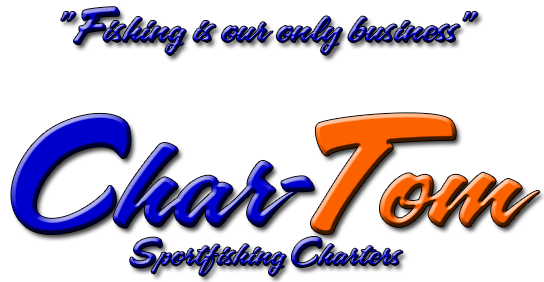 At Char-Tom Charters we will begin fishing for Yellow Perch in April and continue offering fishing charters for these tasty fish until the close of our season. The prime times for Yellow Perch are early May and late August through September. 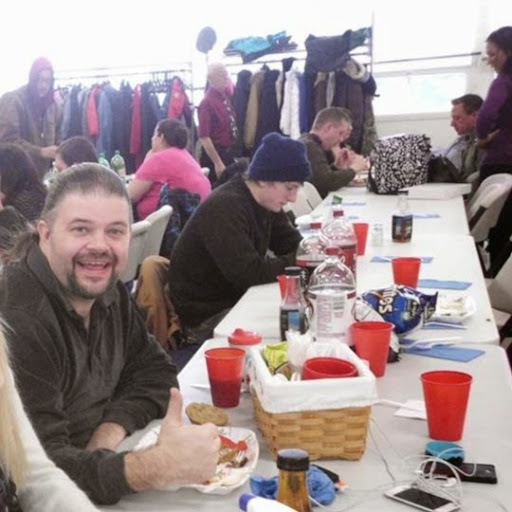 Some of the best Yellow Perch fishing of the season on Lake Erie takes place during the first two weeks of May. 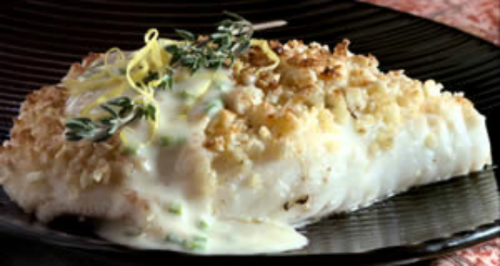 Although fish range in all sizes, 9 to 13 inch fish are very common and in abundance many days. The late August through September period is another excellent time for large fish and large numbers in the cooler. As owner of Char-Tom Charters, I must say Yellow Perch is my favorite on the dinner plate when I’m choosing a Lake Erie platter! 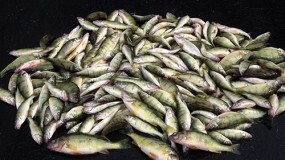 Lake Erie Yellow Perch daily limits will be set on May 1 each year. Prior to that time, regulations from the previous season will apply. 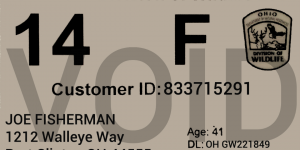 As of this writing the daily limit per angler for Lake Erie Yellow Perch is 30 fish. There is no minimum size limit.